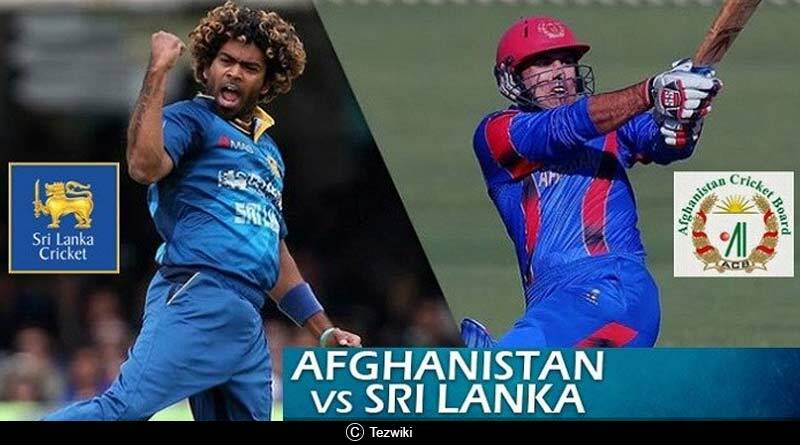 Coming back to Asia Cup 2018 Afghanistan Vs Sri Lanka Afghanistan had a dream start to the Asia Cup after they defeated Sri Lanka on Monday to make their way to the next round of the tournament. An overall, well-rounded performance by the Afghanis saw them defeat Sri Lanka by 91 runs to end their tournament. The match was a stamp on Afghanistan cricket, underlining and emphasizing everything that has been good about the Afghanistan team over the years. Aside that was made a full member of the ICC in record time has over time shown the world with their marvelous achievements and performances what pure, raw passion and determination can do to a side. With just the bare necessities available for them in their home nation, the Afghanistan players and team management learned to count their blessings and make the most at their disposal. 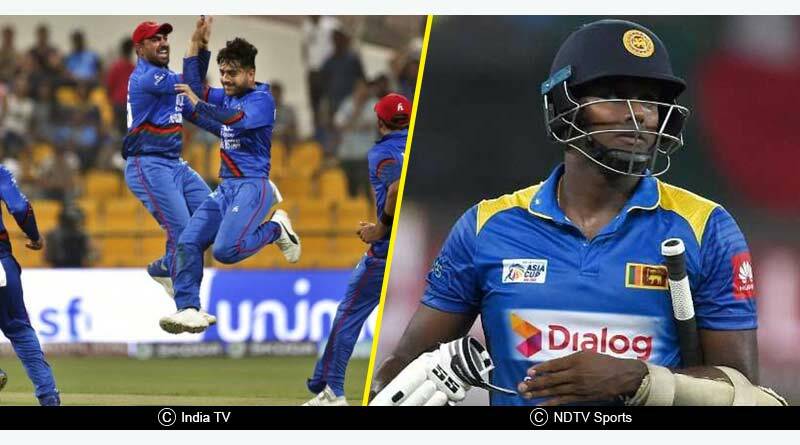 Making a name for themselves in the Indian Premier League, Afghanistan cricket came in the limelight with names like Rashid Khan and Mohammad Nabi establishing themselves as two of the best spinners in the world on cricket’s biggest stage. From there on there has been no seeing back for Afghan cricket. 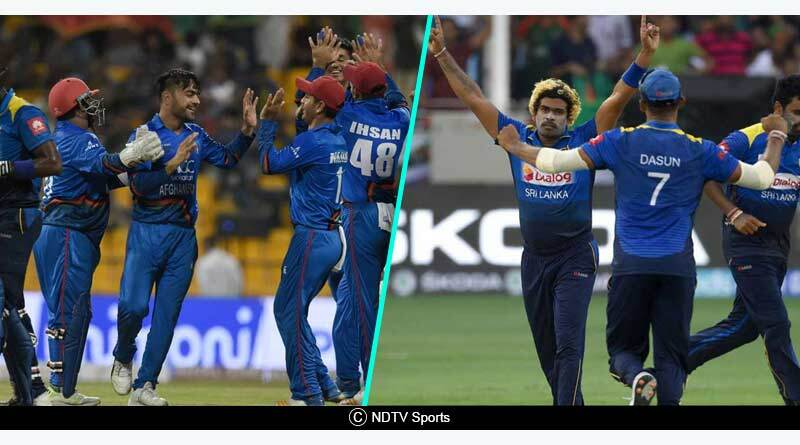 Provided with world-class facilities in India which also became their home stadium, Afghanistan’s squad grabbed the opportunity with both arms. Putting in hours of hard work, sweating it out at the nets in long sessions and performing well beyond their talent, Afghanistan continued their meteoric rise in international cricket with them hitting their highest point today after defeating Sri Lanka by a massive 91 runs. The Afghanistani performance today was one that was well beyond their years. Batting first, they put in a good show with the bat to reach a good, competitive total of 249. It was an innings that was consolidated by the openers and then carried on by the middle-order who saw out the likes of Malinga and Chameera to erase any doubts the Afghanistani batting showed before the match. Their good show continued in the second half of the innings with an all-round bowling effort that broke Sri Lanka’s spine. Rahman, Naib, Nabi and Khan all contributed equally to their sides cause with each picking up two wickets to bring the curtains on Sri Lanka’s innings for a meager 158. 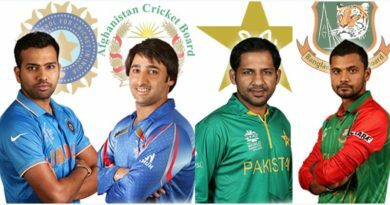 For more details on Asia Cup 2018 Afghanistan Vs Sri Lanka and related updates, like and subscribe to tentaran.com.